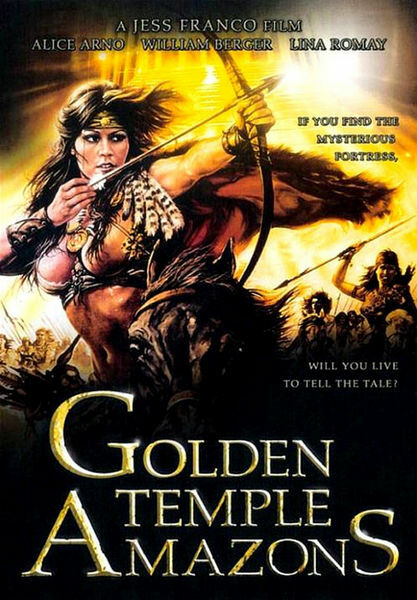 Description: A woman, raised by an Amazon tribe after they killed her parents, seeks revenge on the tribe for their deaths by joining an expedition looking for the tribe’s secret golden temple. Tagged 1980s, English, Exploitation, France, French, High Definition, Jesus Franco. Bookmark the permalink.